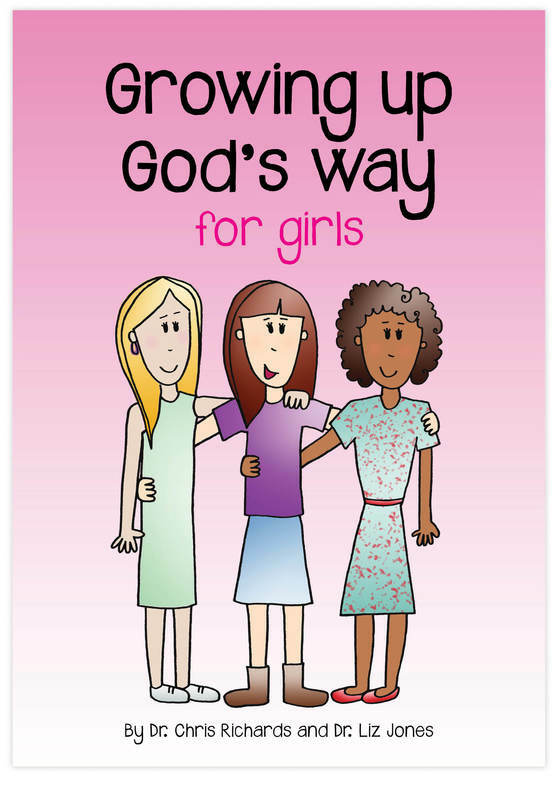 A book about puberty and growing up for pre-teens. 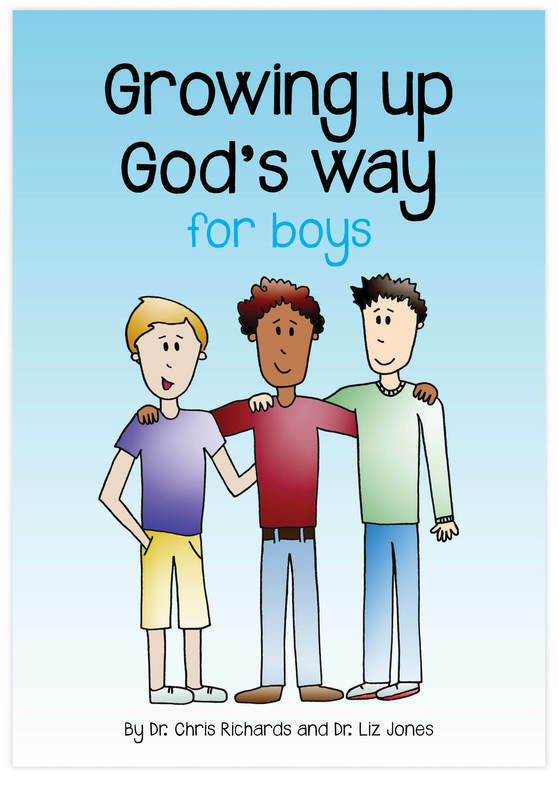 This book will help young people understand the changes that take place in their bodies and minds during puberty, explain why these changes happen and look at God’s design for relationships and marriage. 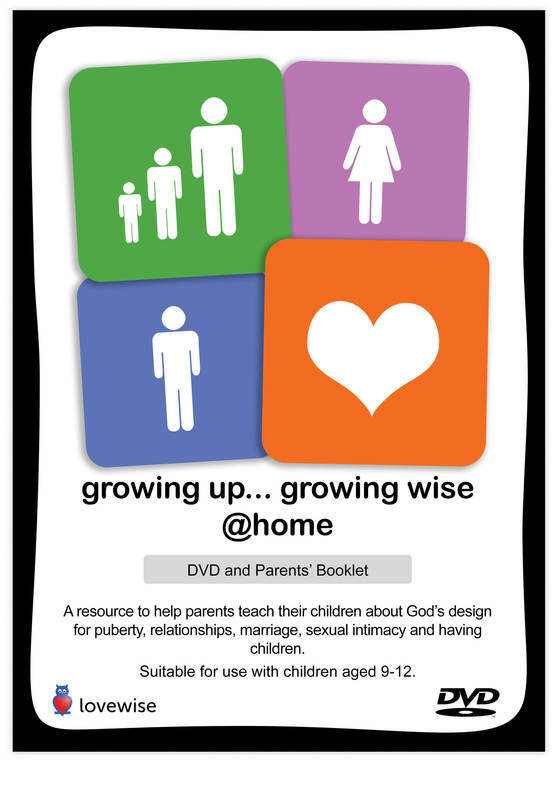 A resource to help parents teach their children about God’s design for puberty, relationships, marriage, sexual intimacy and having children. The resource contains a DVD with four visual presentations to work through with your child and parent’s booklet with supporting information. 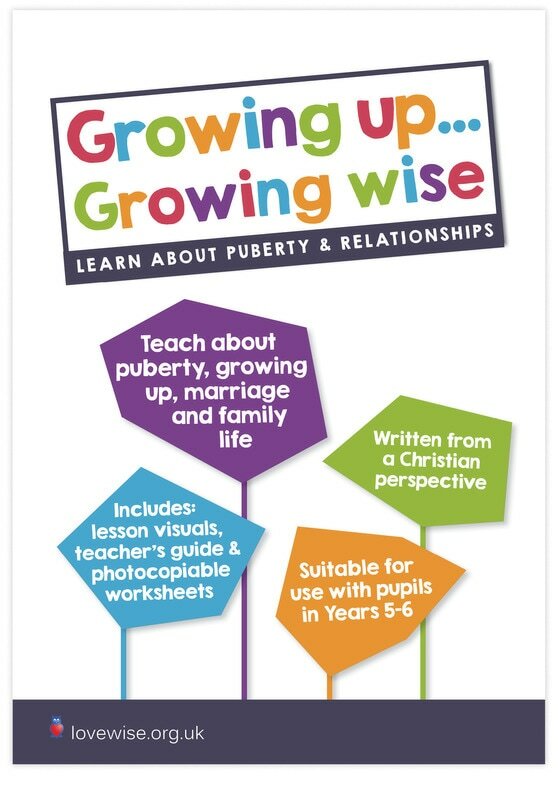 A resource designed to teach children about the nature and purpose of the changes of puberty, to help them deal with these changes in a practical way and to encourage them to make wise decisions as they develop and mature. The lessons discuss relationships and marriage, and teach about conception and birth in an age-appropriate way.